Dawn Schaffran’s wide range of experience covers over 18 years of professional program management and land development services. Ms. Schaffran is an expert in the retail, food + beverage and hospitality market sectors throughout the United States. In her current role as a Client Manager, Ms. Schaffran is responsible for establishing programs, developing relationships, building teams and providing solutions for her Clients. Her attention to detail, awareness in planning and ability to continually provide proactive communications, allows her to understand and exceed the expectations of our Clients. 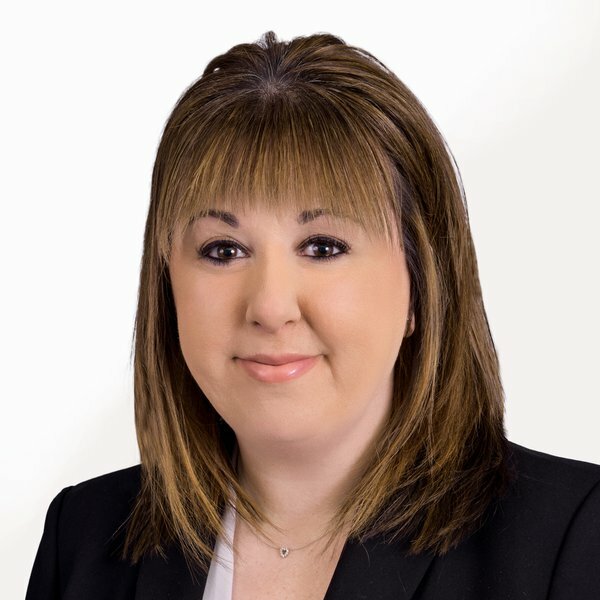 Since joining GreenbergFarrow in 2000, Ms. Schaffran has worked with a wide range of Clients, including The Home Depot, Kohl’s, Public Storage, Texas Roadhouse, Murphy USA, Chipotle, and Honeygrow. Over the past 5 years, she has led the regional growth of GreenbergFarrow’ s Chipotle account and continues to actively manage the Program. Ms. Schaffran is integral to the successful development of new clients and continues to offer critical support our current client base, including Texas Roadhouse and Murphy USA. Ms. Schaffran holds a Bachelor of Architecture from New Jersey Institute of Technology. She is licensed and affiliated with the New Jersey Real Estate Commission (NJREC).